Telefonica’s IPTV platform Movistar Imagenio has launched Videoteca, a new online video service with TV series and films on demand. The service, free of charge until March, will allow subscribers to watch all the included content (monthly updated) at any time and as many times as they want. 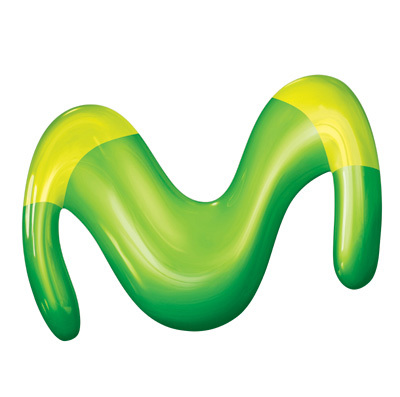 This new proposition is Telefonica’s answer to the launch of Internet and connected TV services such as Canal Plus Yomvi, and comes at a time when Imagenio, with more than 800,000 subscribers, is breaking into other distribution platforms like Microsoft Xbox Live console.